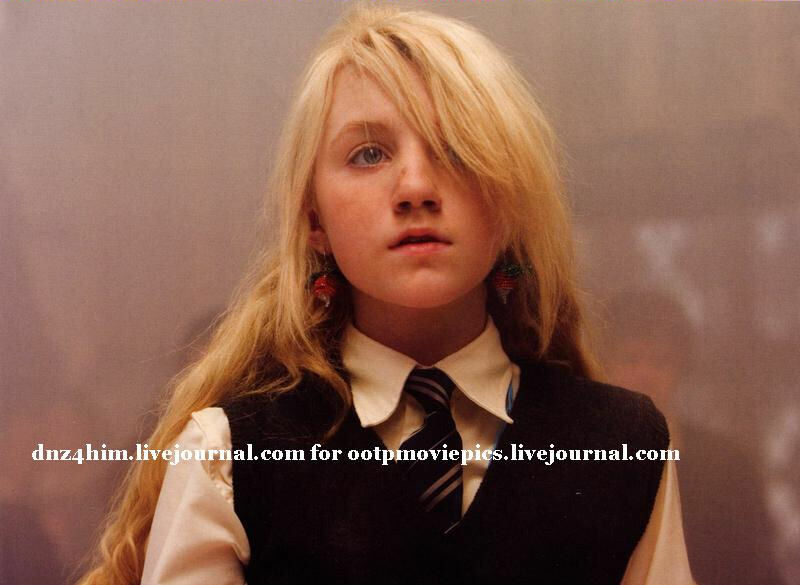 Scans from a "Harry Potter and the Order of the Phoenix" poster book have surfaced online. There are eight new images, including shots of Tonks, Luna, the Weasleys and Harry. UPDATE: A bunch more images are now available.